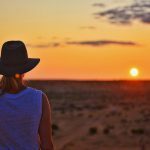 Located 89 kilometres north of Roma, Injune is a small country town full of character, history, spectacular views and breathtaking natural landscapes. 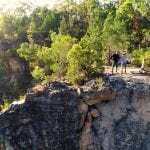 Injune is the perfect place to plan and prepare for your idyllic visit to Carnarvon Gorge National Park, renown for towering white cliffs, huge rock overhangs adorned with ochre stencils and engravings from an ancient and ongoing culture. Henricks Park provides a glimpse into the community pride found in abundance in the town and while the Injune Lagoon Walk is the ideal location for a relaxing afternoon walk through a tranquil bush setting. Spot the bird life and friendly marsupials which are in abundance early and late in the day. Enjoy an easy walk throughout the town to see the Characters of Injune statues. 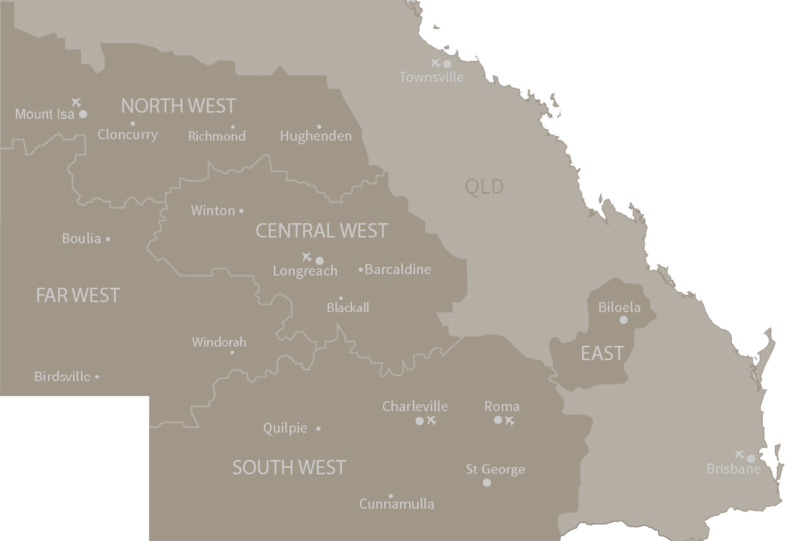 These characters are recognised for their significant contribution to the town and are an insight into the lifestyle of rural Queensland. The Old Injune Coal Mine, Old Injune Cemetery and Historical Steam Train Precinct enable you to take a walk back in time and all provide insight into the historic fabric of this small town. Six accommodation houses are available within walking distance to all services, as well as a caravan park, located on the banks of Injune Creek.